Science fiction and fantasy novels offer us a glimpse of far-future and magical worlds, but more than that, they offer readers another lens by which to view our world. Historically, fantasy and sci-fi books have failed to reflect the diversity of the real world, but that's been changing in recent years. Here are ten diverse sci-fi and fantasy novels you should read ASAP. The economy has tanked, and newly minted engineers Adda and Iridian can't get a job to save their lives - so they decide to join the crew of Barbary Station. However, they discover the crew barely surviving against the station's glitching and murderous AI, and if they hope to earn a spot in the crew they'll have to destroy it...or die trying. What's great about this book is that Adda and Iridian are not only a couple, but they're in a healthy, established relationship at the beginning of the novel. It's rare to find great representations of functioning lesbian relationships in fiction, and even rarer in sci-fi. 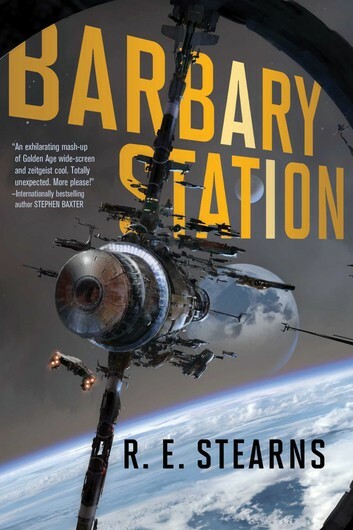 Luckily for us, Barbary Station is the first in a series. 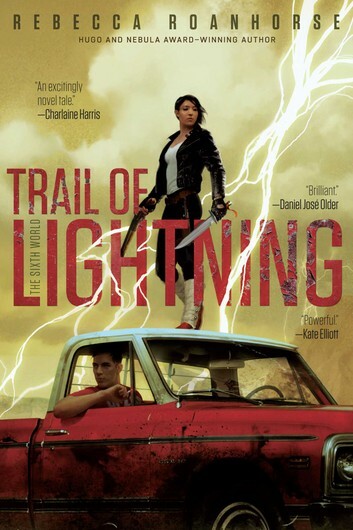 In a post-apocalyptic future, Maggie Hoskie lives in Dineteh, formerly a Navajo reservation. While the rest of the world suffers, the citizens of Dineteh have found precarious peace behind their walls...but Dineteh is also inhabited by the gods and demons of legend. Maggie is an infamous monster hunter, and when she runs into a force she doesn't recognize, she must team up with a mysterious medicine man to root out the evil. Roanhorse's debut novel is an #ownvoices action-packed blend of climate fiction, magic, and past-apocalyptic action, and the promising start to a new series. 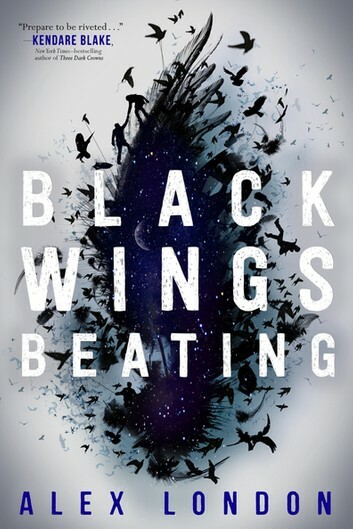 Alex London's latest kicks off an exciting fantasy series, set in a bleak world where society looks up to the sky and the birds of prey that live there. The protagonists are twins Brysen and Kylee, who are struggling to make ends meet and pay back their father's debts. When a lie sends them on a perilous journey to capture a legendary Ghost Falcon, the twins are forced to reckon with the secrets they hold and the traumatic past they've both tried to bury. What's not a secret: Brysen is gay, and his sexuality is treated naturally on the page in this wonderfully-imagined fantasy world. Solomon imagines the brutality of racism and slavery in a new setting: the HSS Matilda, a generation ship heading for the Promised Land. Our protagonist is Aster, a sharecropper who lives on the lower decks and becomes locked in a conflict with an overseer that threatens to boil over and affect everyone. Solomon doesn't shy away from writing the brutal aspects of systemic racism and social stratification, and her novel also addresses civil rights, gender, and identity. 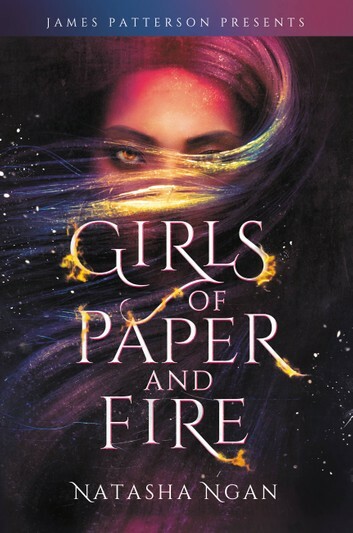 Ngan creates a lush fantasy world where young women across the kingdom are stolen to become paper girls - concubines to the king, who rules with an iron fist. When Lei is chosen as a paper girl, she's horrified, but becomes determined to use it as an opportunity to find out what happened to her mother, who was kidnapped by the king's men years earlier. Her plans take a turn for the unexpected when she falls for fellow paper girl, Wren. As their romance deepens, Lei discovers that Wren has secret motives of her own. Ngan's book explores the toxicity of power and has a great romance at its heart. N.K. Jemisin is a living legend - she is the first author to win a Hugo for Best Novel three years in a row, all for her Broken Earth trilogy. 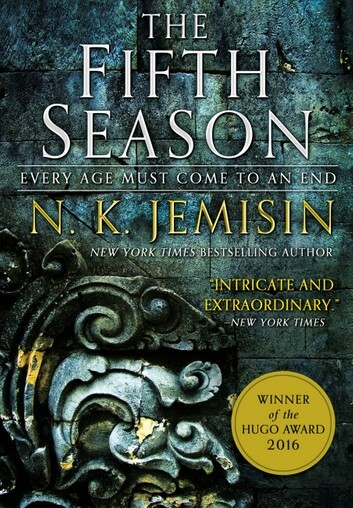 The Fifth Season is the first in the trilogy, with a narrative that moves between multiple points of view to tell of a world plagued by massive tectonic shifts. The shifts can be controlled by orogenes, who are both feared and revered by the people of the world. At the heart of this trilogy is a mother, who goes to the ends of the world to protect her children. 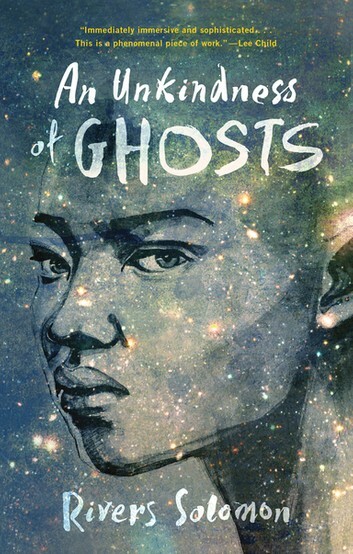 To say more would ruin the joy of reading this remarkable series, but the prose is sharp, and Jemisin's examination of xenophobia is powerful. 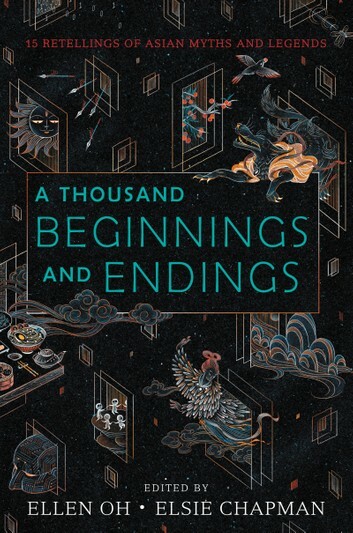 For short story fans, this collection of fairy tales and myths from the Asian diaspora is a must-read. The contributor list ranges from some of the biggest names in YA to exciting new talents, and the genre is a nice mix of fantasy and science fiction (with a little contemporary thrown in for good measure). What's great about this anthology? Each story is also paired with a short essay from the author that discusses the inspiration and source, which makes it both an educational and entertaining read. Binti is the first of her people to be accepted at Oomza University, the finest institution of higher learning in the galaxy. Against her family's wishes, she leaves under the cover of night for her new life, painfully aware of how much she stands out. 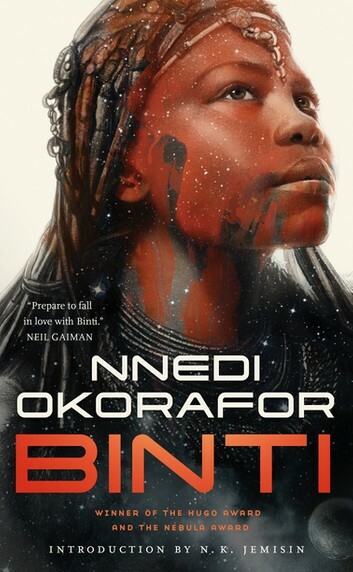 When her ship is attacked by an alien race bent on revenge, Binti finds that what makes her conspicuous may also be what saves her life - and perhaps brings a fragile peace to her universe. The audiobook edition, narrated by Robin Miles, is especially excellent. Karen Memory is no stranger to hardship. Orphaned and finding work and refuge at Madame Damnable's bordello, she keeps her head down and saves her money, dreaming of the day she can buy her own horse ranch. But when a battered woman named Priya seeks shelter at the bordello one night, they draw the attention of a powerful man in possession of a device that can control people's actions. 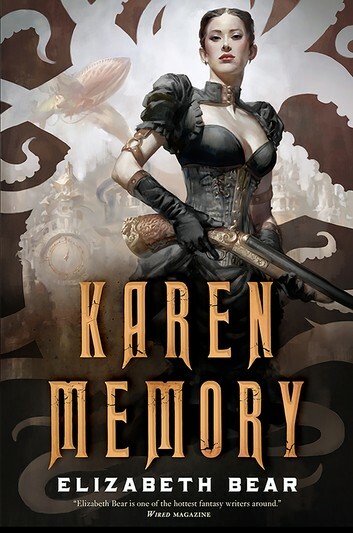 Bear's novel is a wonderful, action-packed steampunk/Western mash-up, with a very memorable voice. Teodora di Sangro lives in an Italian-inspired fantasy world ruled by feudal politics. Her father is a powerful man, but he doesn't know that for years, Teodora has been transforming her father's enemies into pretty trinkets and useful objects. 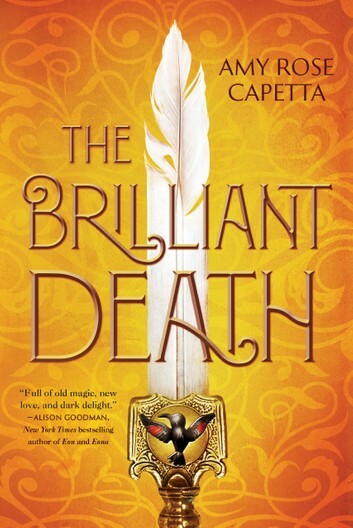 Teodora's magic is her greatest secret, until she meets Cielo, a strega who transforms flawlessly between male and female, human and animal, and not a moment too soon: a new ruler has threatened her father and demanded that a son show up to the capital. Teodora must go, not disguised as a boy, but as a boy. This playful fantasy challenges your ideas of binaries, proving the most powerful transformation magic of all is love. Tirzah Price is a librarian, writer, and contributing editor at BookRiot. She read her first fantasy novel, Tamora Pierce's Song of the Lioness Quartet, at age 11 and has been a fan of feminist fantasy and sci-fi ever since. She tweets @TirzahPrice.